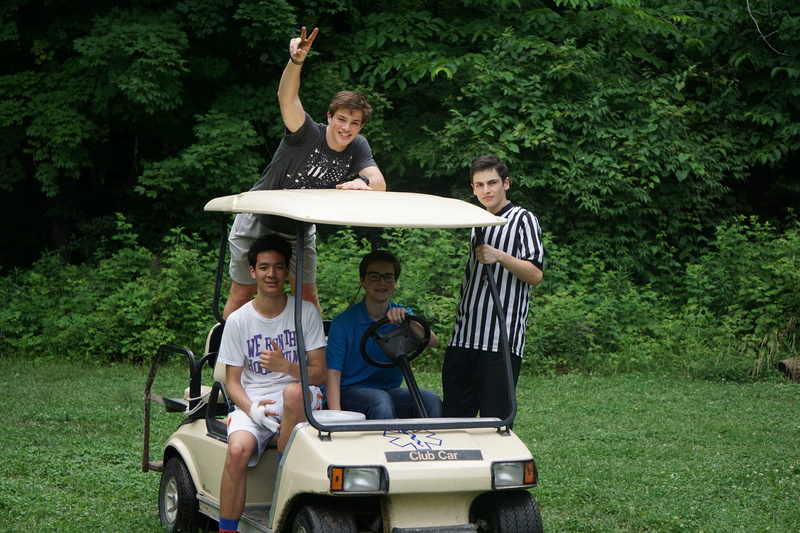 The camp staff has been carefully selected and trained to be outstanding leaders and role models. They share the ideals of Leadership Camp and are dedicated to the personal growth of each camper. The staff includes experienced adults plus college and high school staff who are chosen for their maturity and experience. The camper-staff ratio is 4 to 1. To apply to be a counselor, click here.